You found your dream house and couldn’t believe when it actually fit into your budget. Closing day was the happiest day of your life, and you were beyond excited the day that you were finally able to move in to a newly built home. Then, one day, you start to notice that rain is seeping into your basement every time it rains. Or perhaps you want to hire a contractor to do some remodeling, but they tell you that there are major problems with the wiring in your new house, and it will all have to be redone in order to meet safety standards. You might think that because you signed on the dotted line, there’s nothing you can do to hold your contractor responsible, but that’s not true. Here’s why hiring an attorney who’s well versed in construction defect law can ensure that you’re not left dealing with these problems on your own. Although you found a disappointing problem after moving into your home, it’s not necessarily a construction defect. A properly trained lawyer will be able to help you determine whether or not your home has one of the most common design defects, which include but are not limited to improper drainage, pest infestations, and foundation damage. Once it’s been determined that you are in fact dealing with a construction defect, your attorney can help you to figure out if and how the defect can be proven in court. 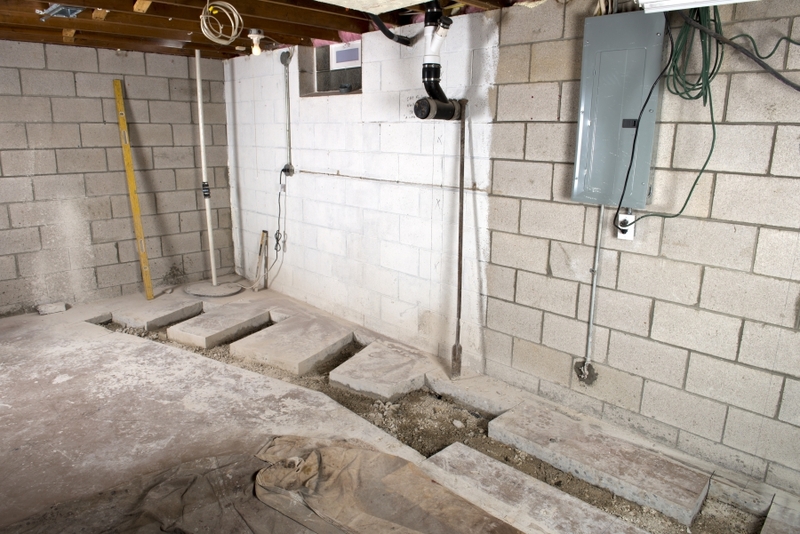 While some defects, like improper drainage, are fairly obvious, others, like an improperly laid foundation might not become apparent until you’ve been in the home for several years. The former are known as patent defects, while the latter are known as latent defects. Each requires a different kind of expertise to prove in court. Ultimately, what homeowners want is their home to be made whole again. If that’s not possible for whatever reason, they deserve to be compensated appropriately. Your attorney can help you to determine whether you’re owed other compensation in place of or in addition to the cost of repairs and any decline in home value. Don’t allow shoddy workmanship or a deceitful seller to deny you the home of your dreams. 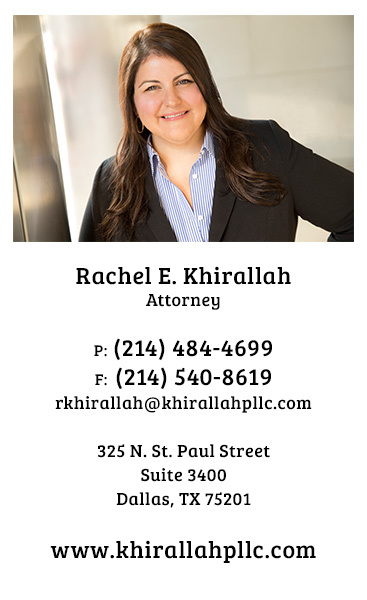 Contact Khirallah PLLC to discuss how our experience with construction defect litigation can help.